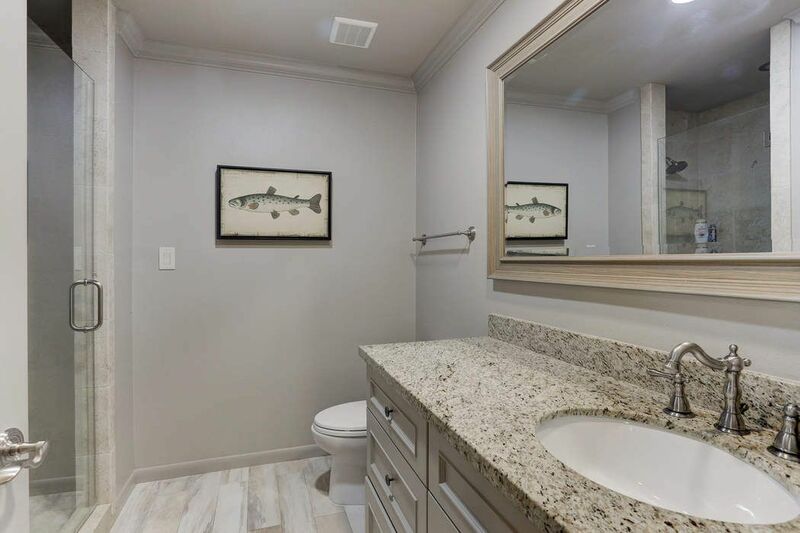 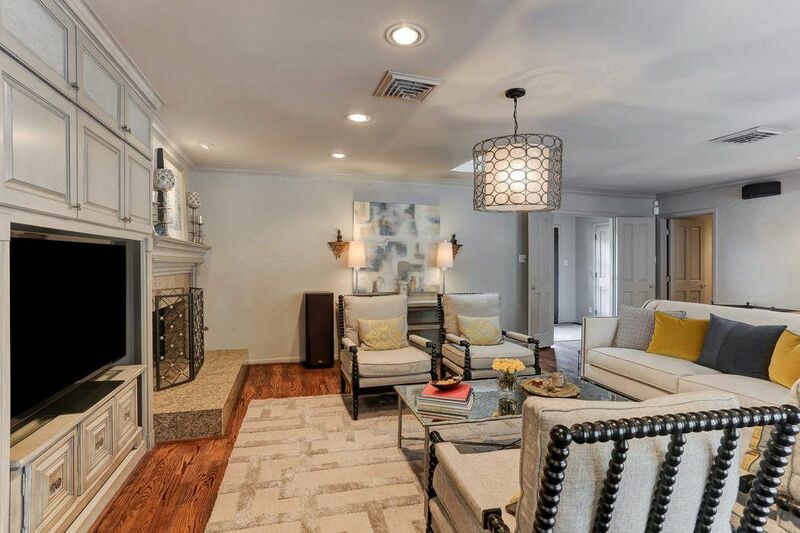 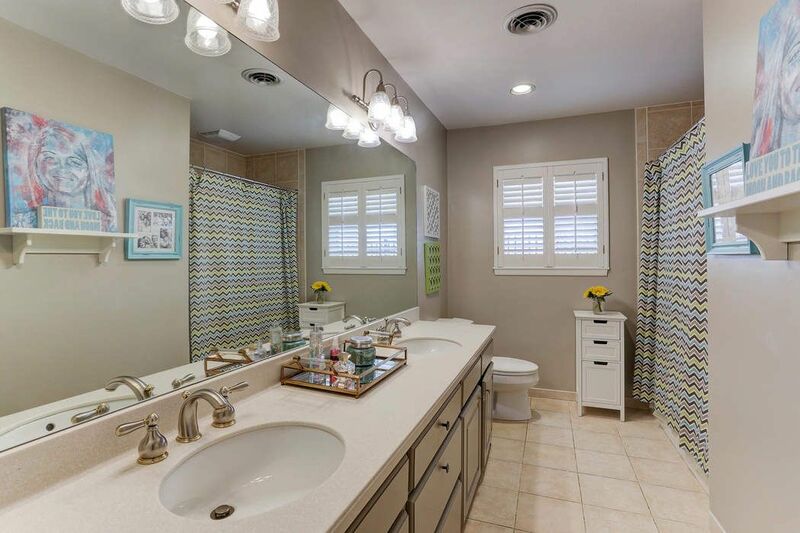 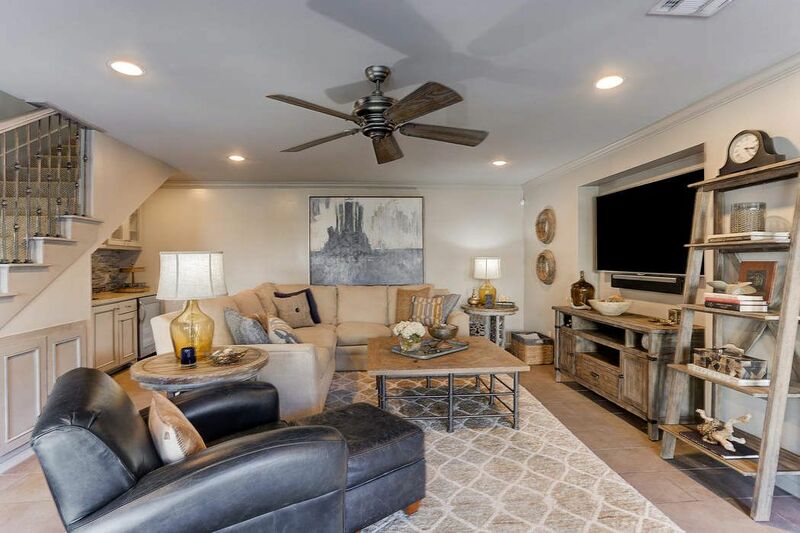 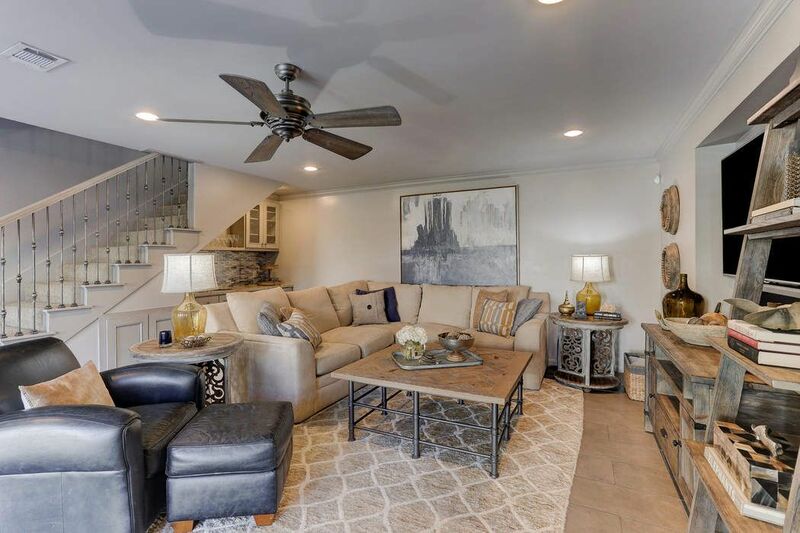 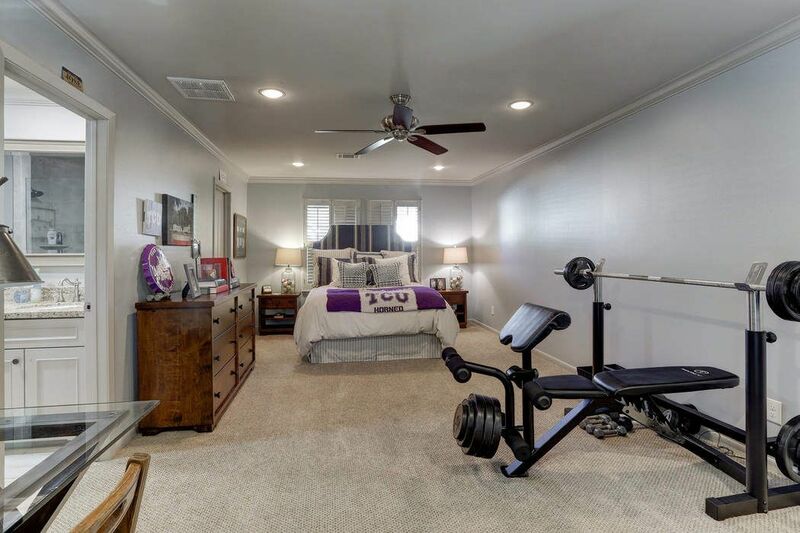 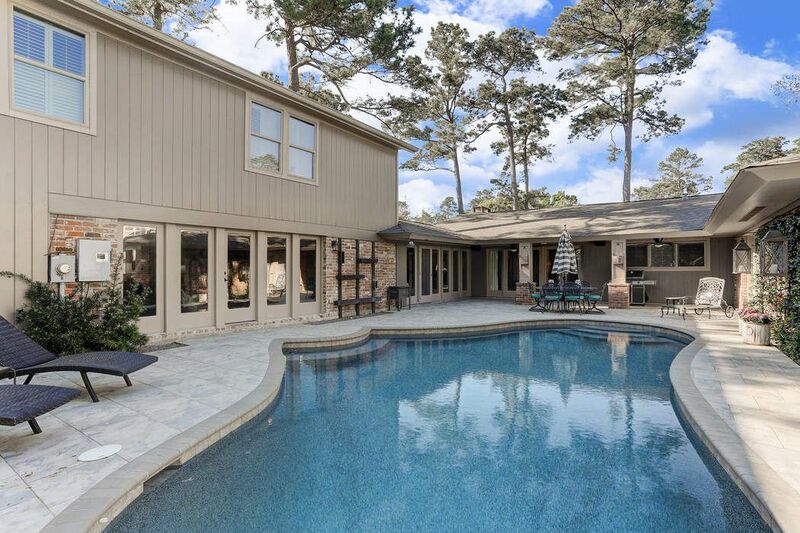 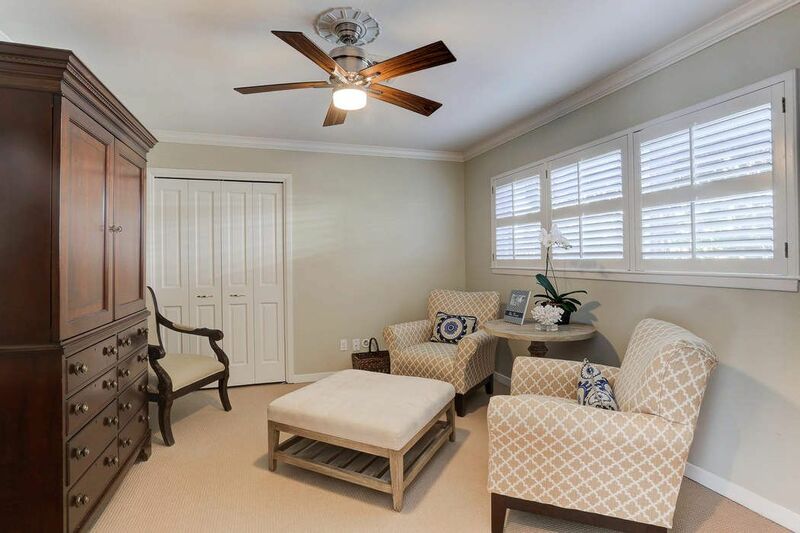 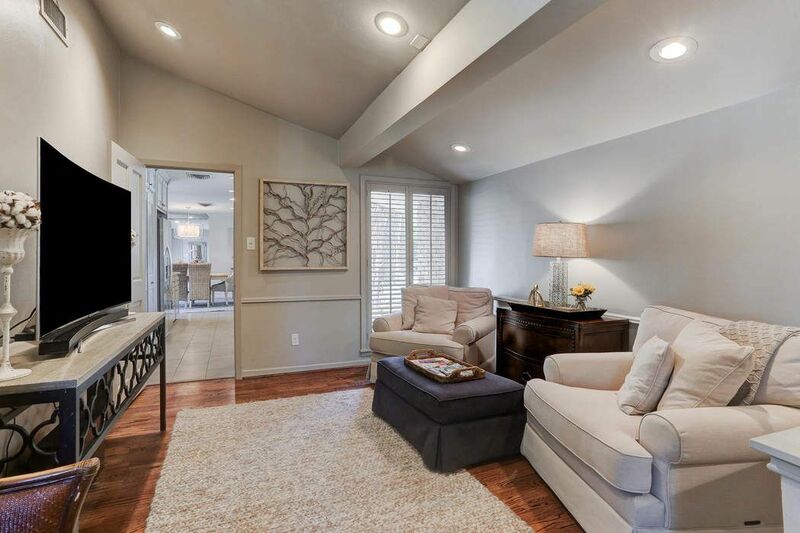 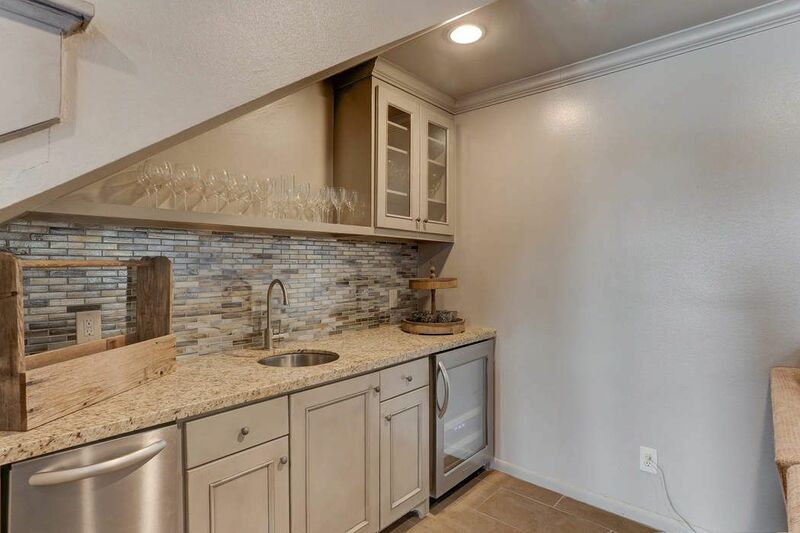 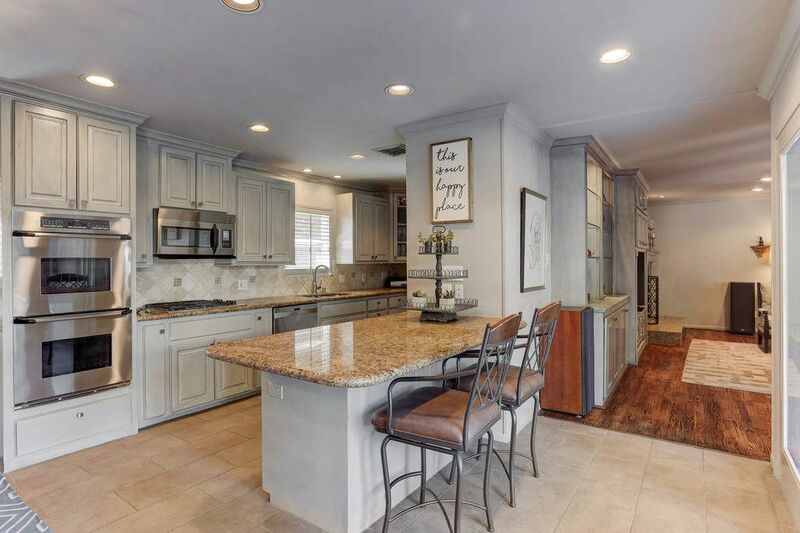 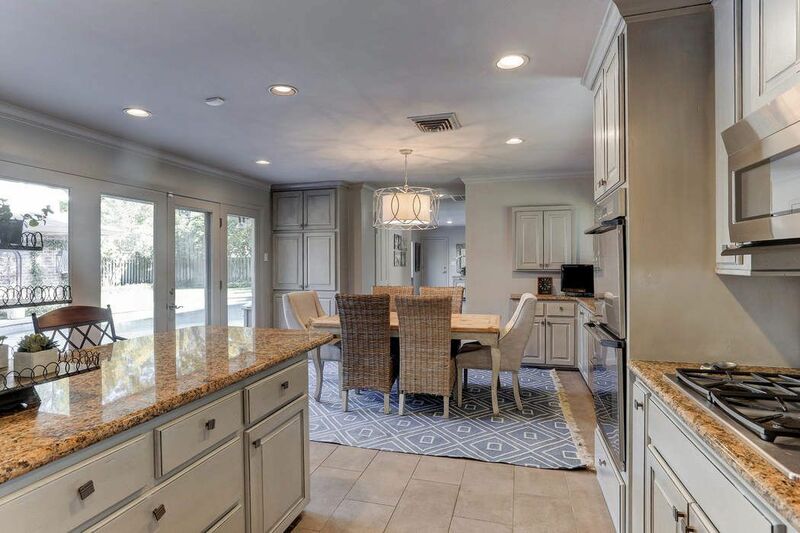 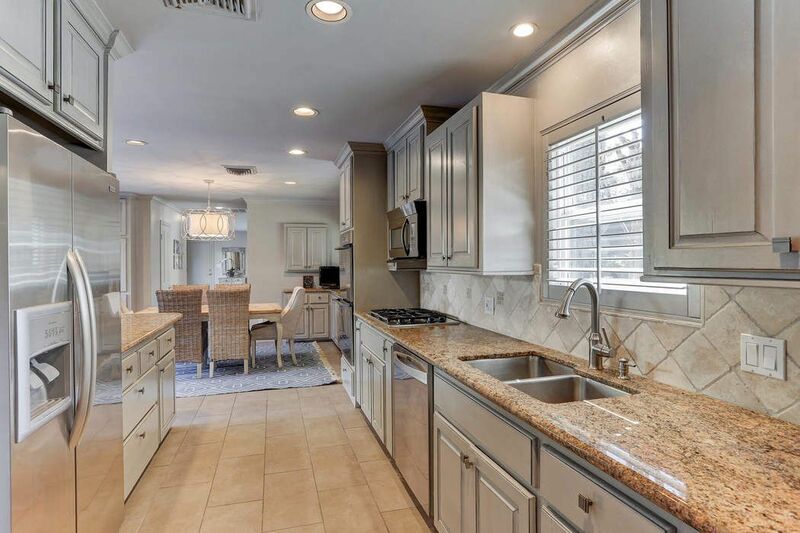 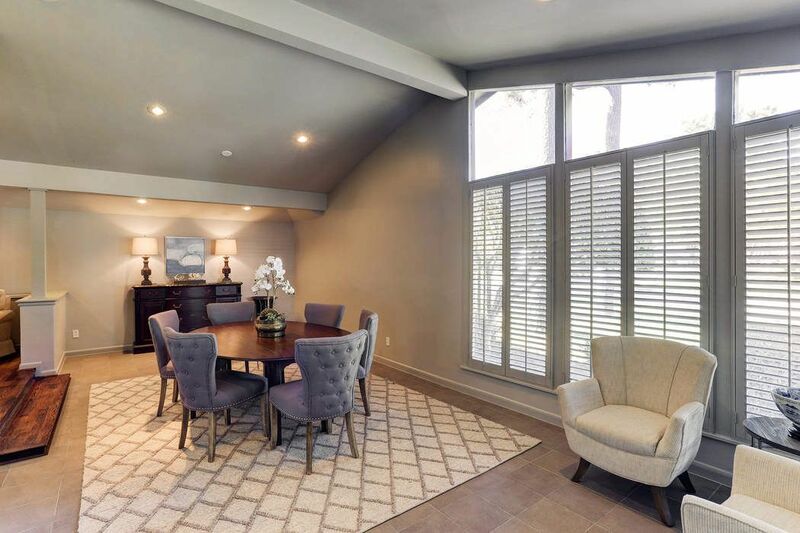 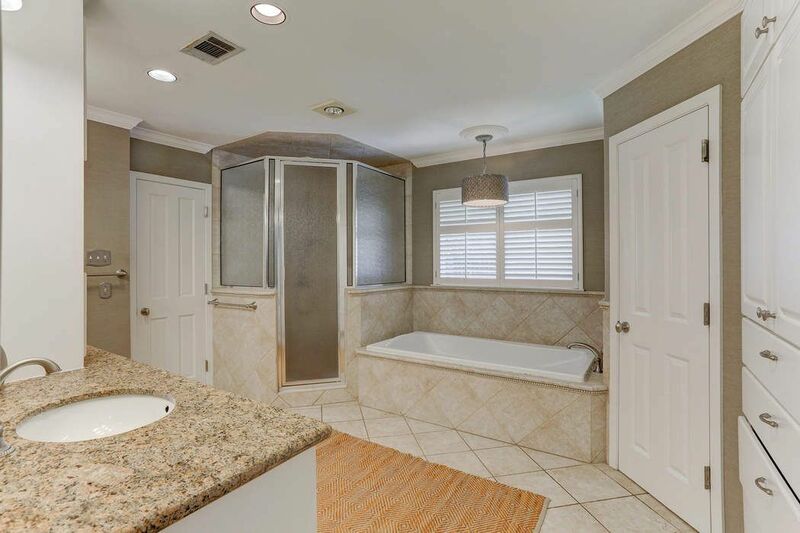 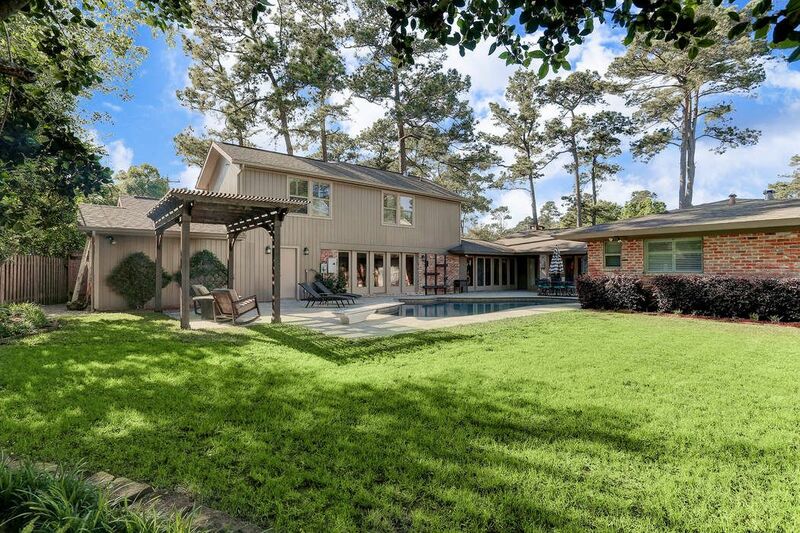 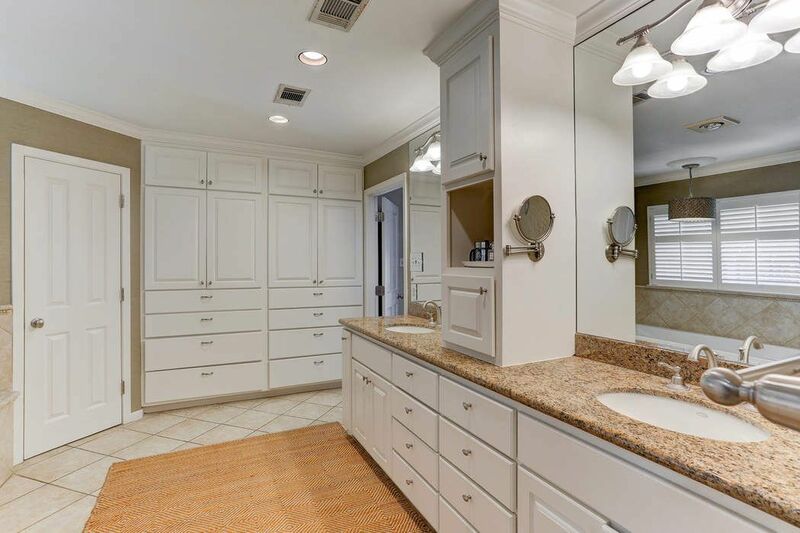 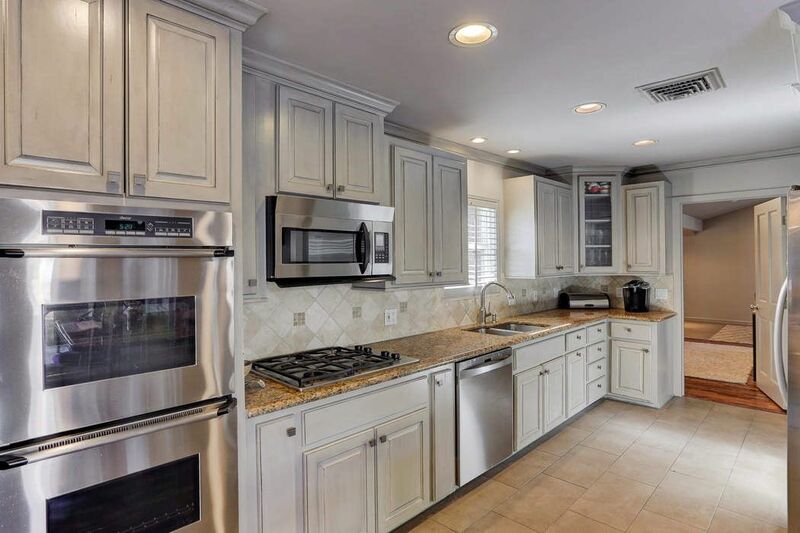 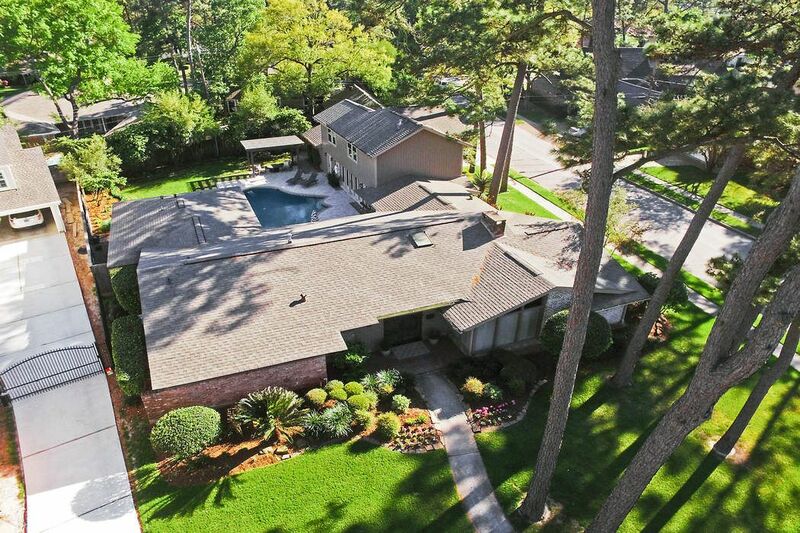 12335 Boheme Drive, Houston, TX 77024 | Martha Turner Sotheby's International Realty, Inc.
$1,200,000 4 Bedrooms3 Full / 2 Partial Baths3,184 sq. 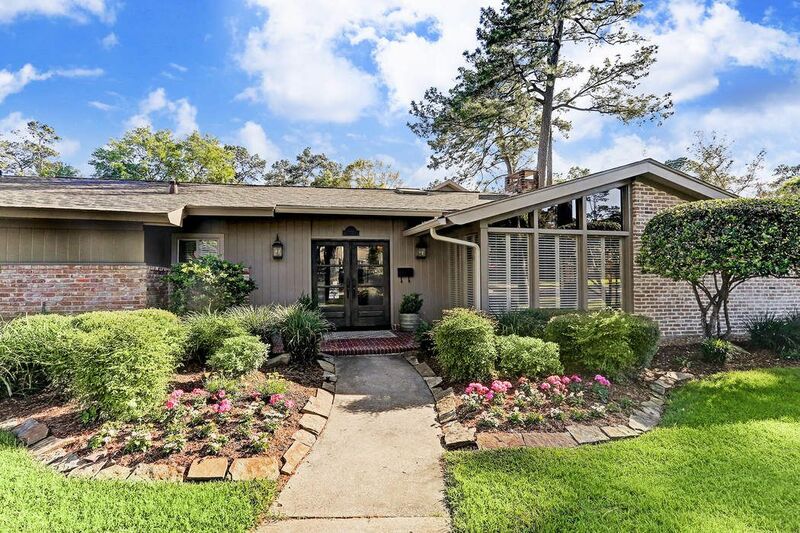 ft.
A rare find in highly desirable Frostwood neighborhood. 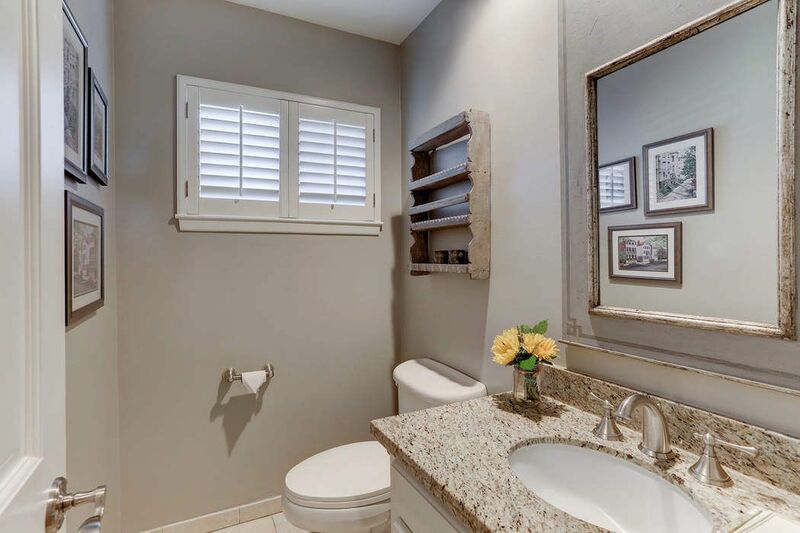 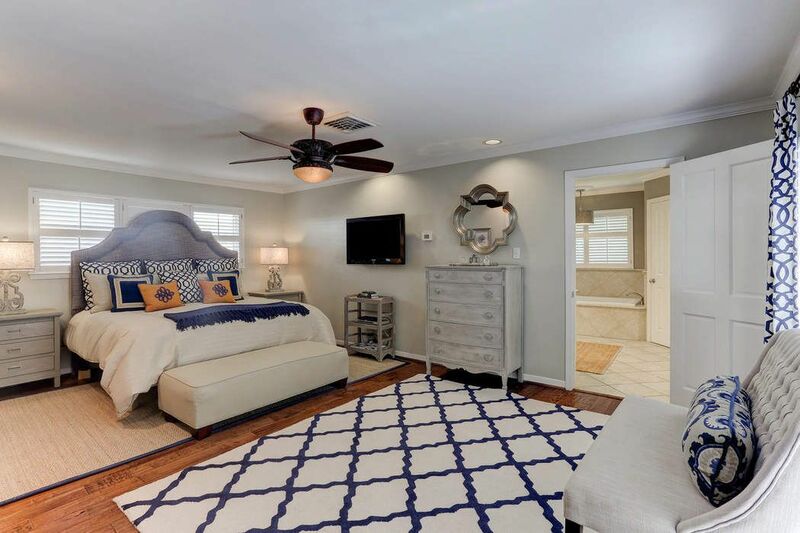 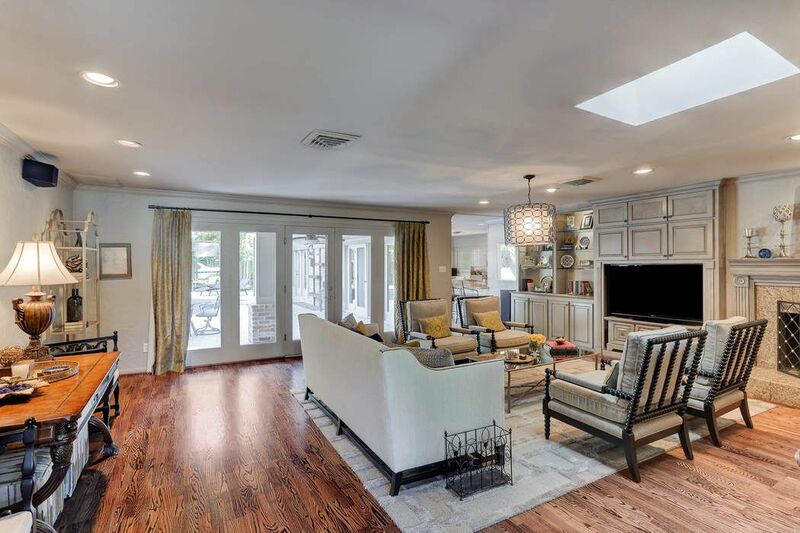 In 2014, current owners did an extensive renovation and expanded this home to its current approx. 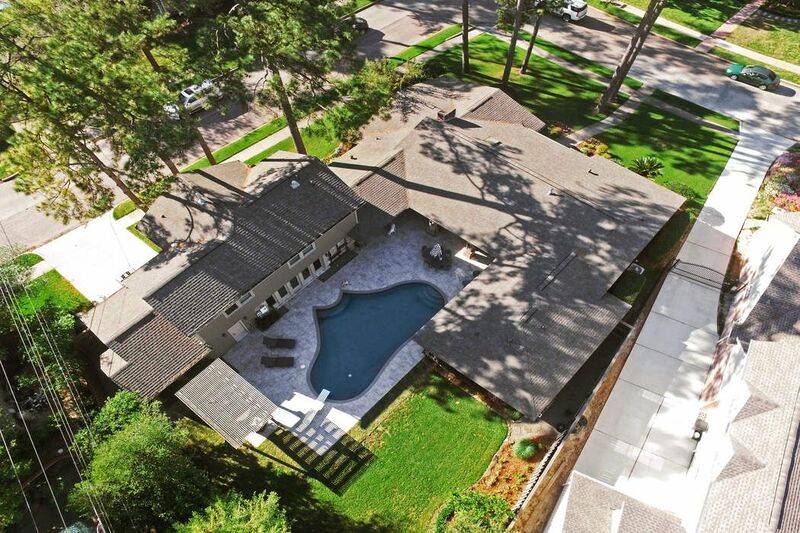 4,686 square feet. 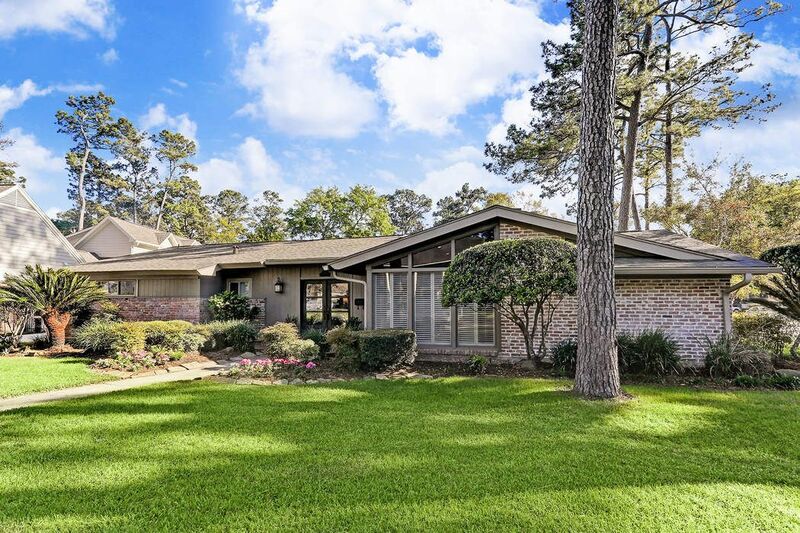 With all the modern conveniences and features of a newer home, it still maintains the warmth and tradition of its Mid-Century charm. 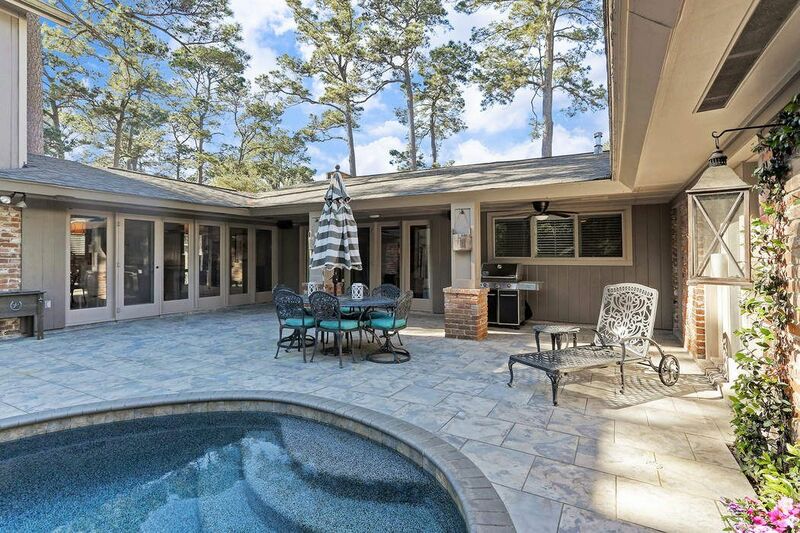 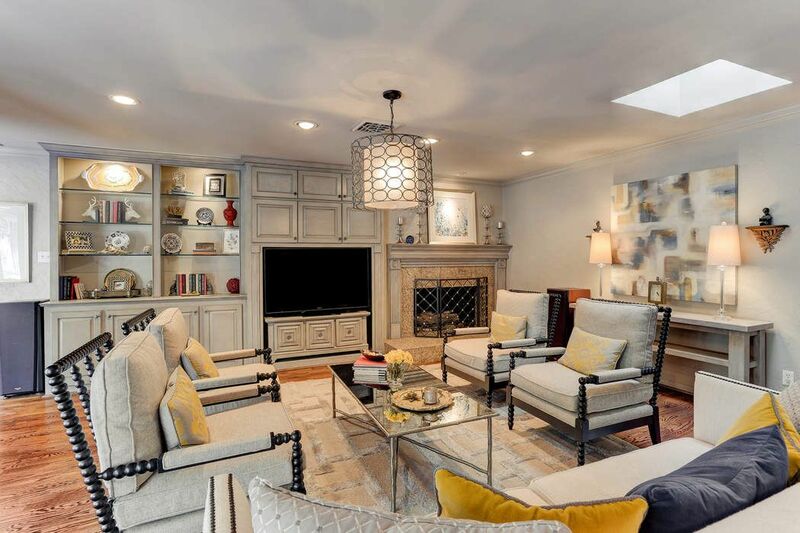 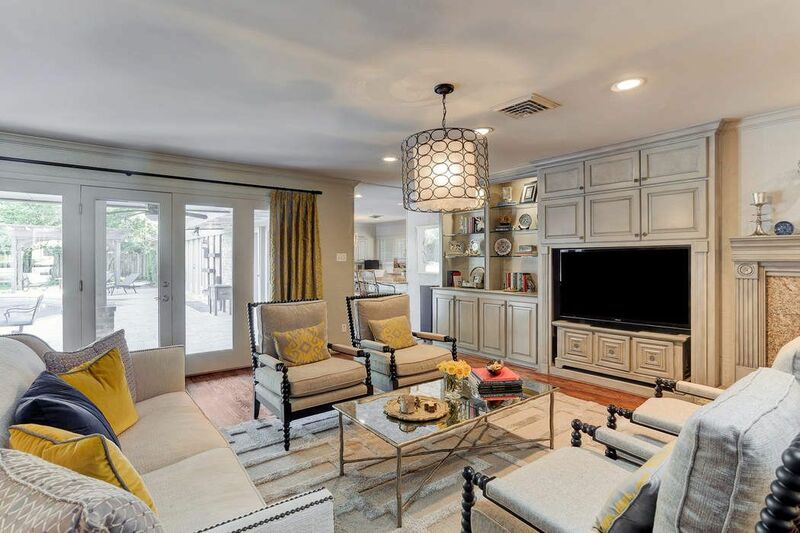 The downstairs family room/game room, along with a full wet bar, makes this a fabulous space to entertain. 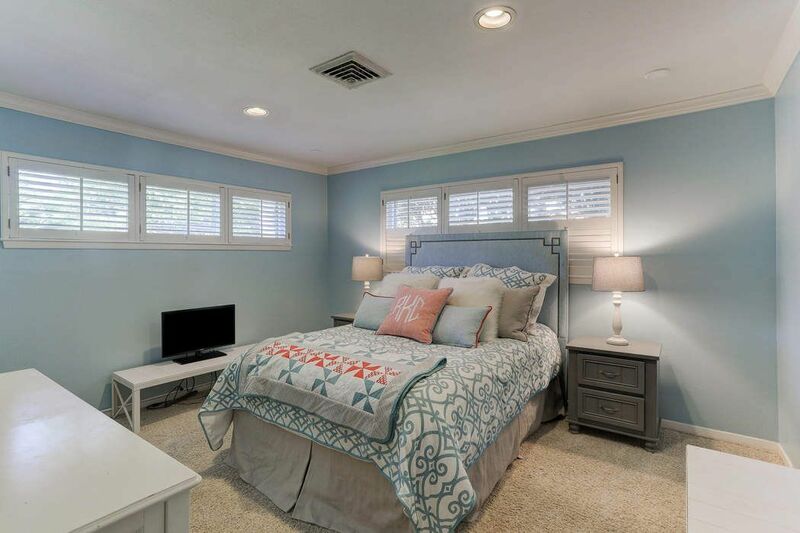 Above this space is an oversize bedroom with en suite and sitting area. 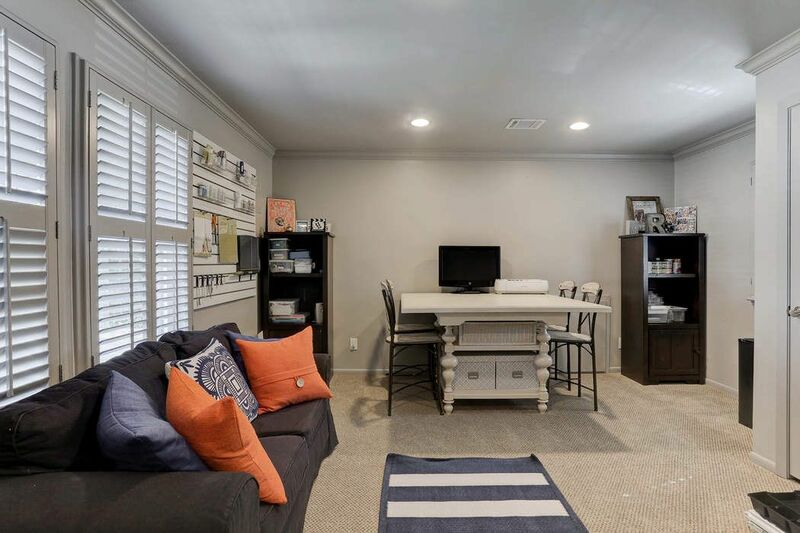 Also, on the second floor is a fantastic flex room currently being used as a craft room. 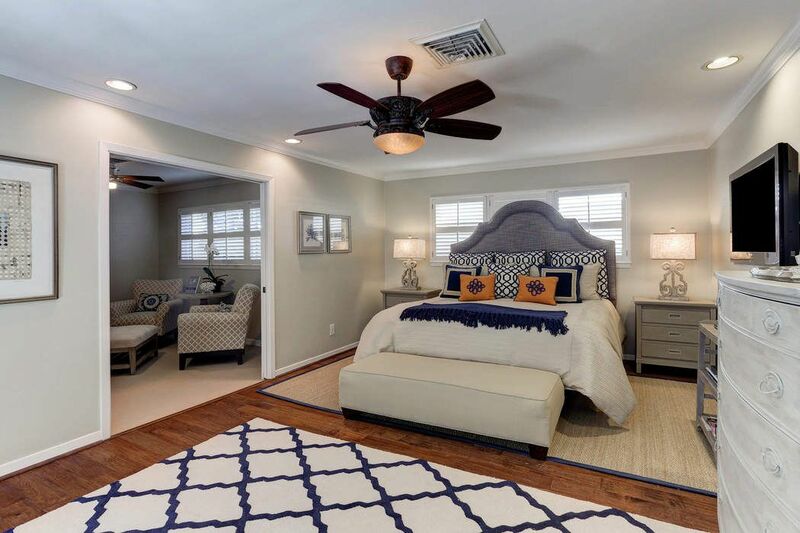 The master suite has a separate sitting room which makes for a perfect retreat at the end of the day. 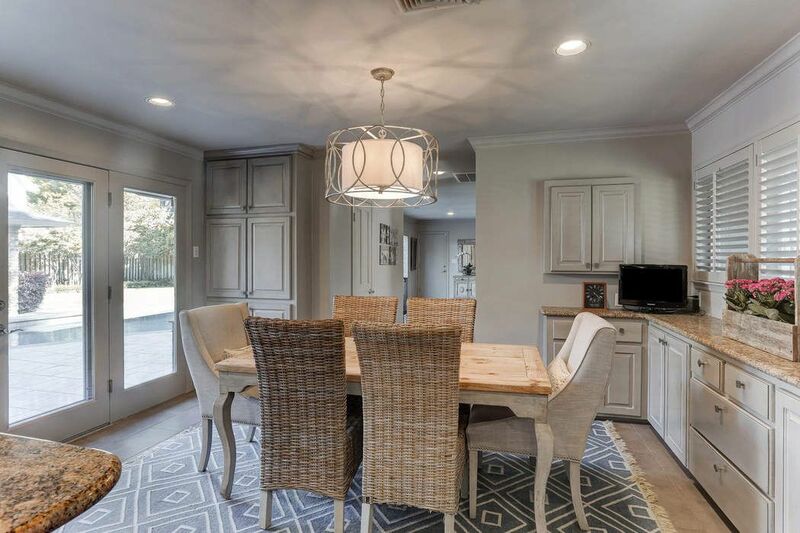 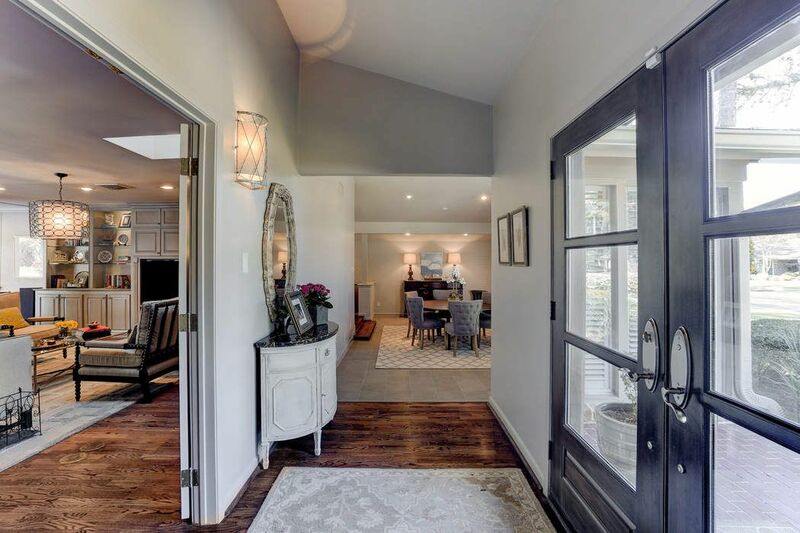 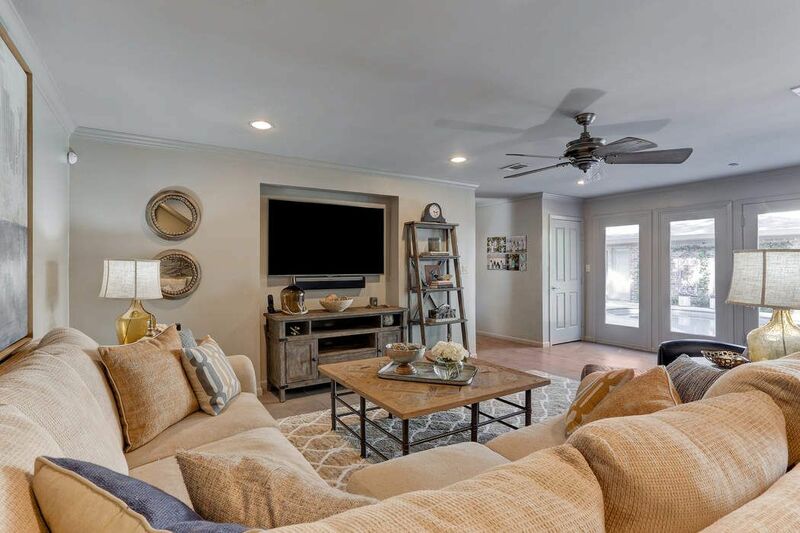 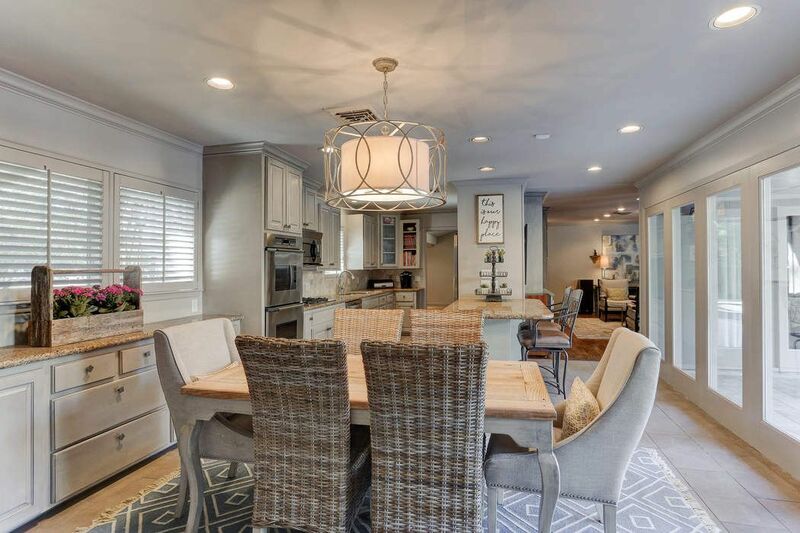 The dining room is generously sized and enjoys lots of natural light at the front of the home, and the formal living room which overlooks the backyard is a gracious room. 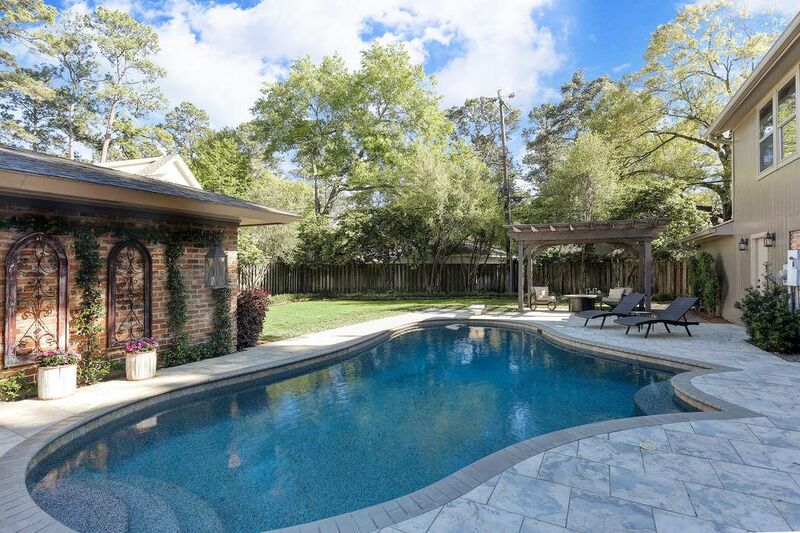 Lovely landscaping enhances the beautiful curb appeal, and the backyard does not disappoint with its refreshing pool and pergola. 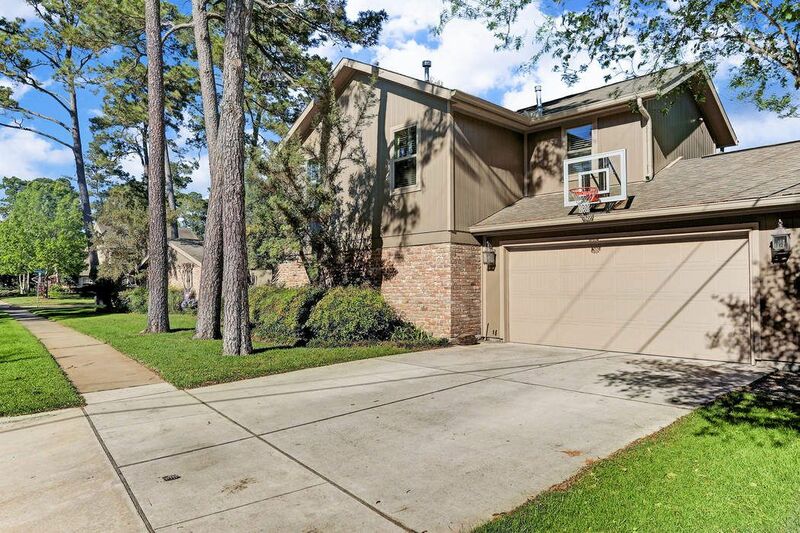 Zoned to exemplary SBISD schools, you will not want to miss the great opportunity.